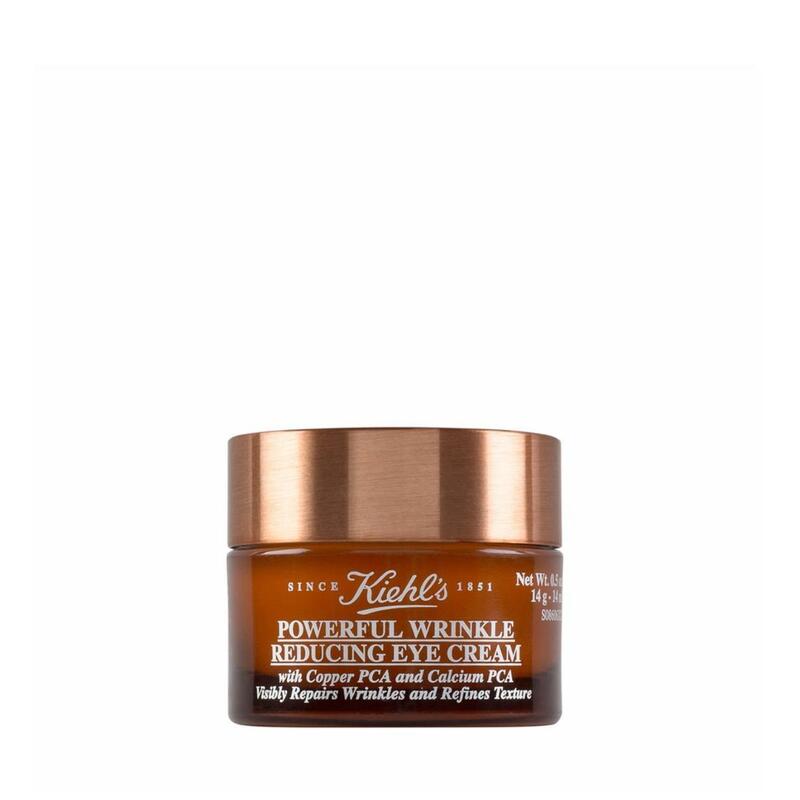 Powerful anti-wrinkle eye cream. Skin fortifying under-eye cream, with a combination of micronutrients, Copper PCA and Calcium PCA. Significantly improves wrinkles, texture and elasticity. Formulated for the delicate under-eye area. How To Apply: Pick up the formula with the ring finger and apply gently above eyes, along orbital bone from inside out along 4 sinus pressure points. Apply gently under eyes, along orbital bone from inside out along 4 sinus pressure points.